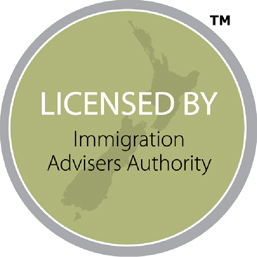 Questions About Immigrating to New Zealand: What Is the Investor 2 Visa Category? 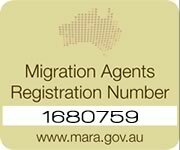 What Is the Best Age to Immigrate to Australia Or New Zealand? Qualified Teacher? New Zealand Wants You! Immigrating to Australia Or New Zealand? Here’s Your Moving Checklist! 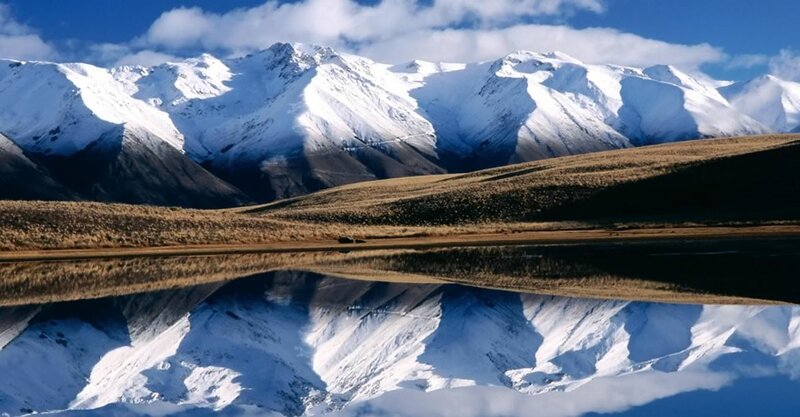 The Top Immigration Destinations in Australia And New Zealand For Nature Lovers!